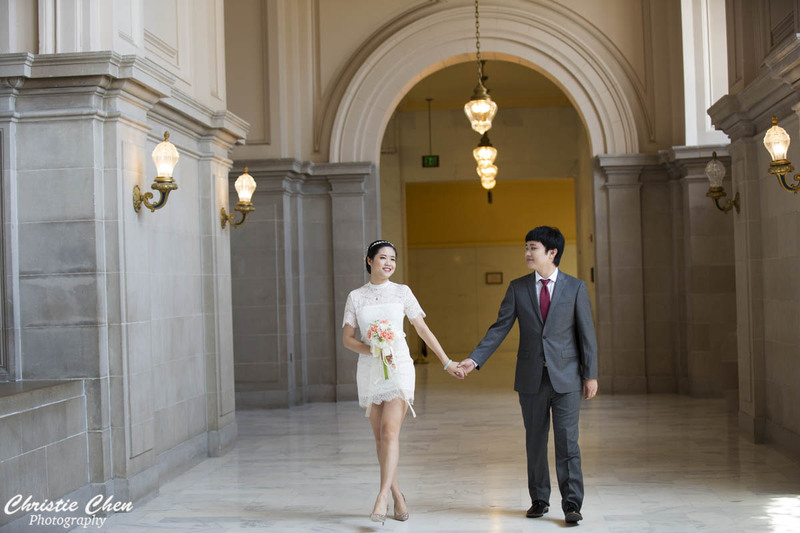 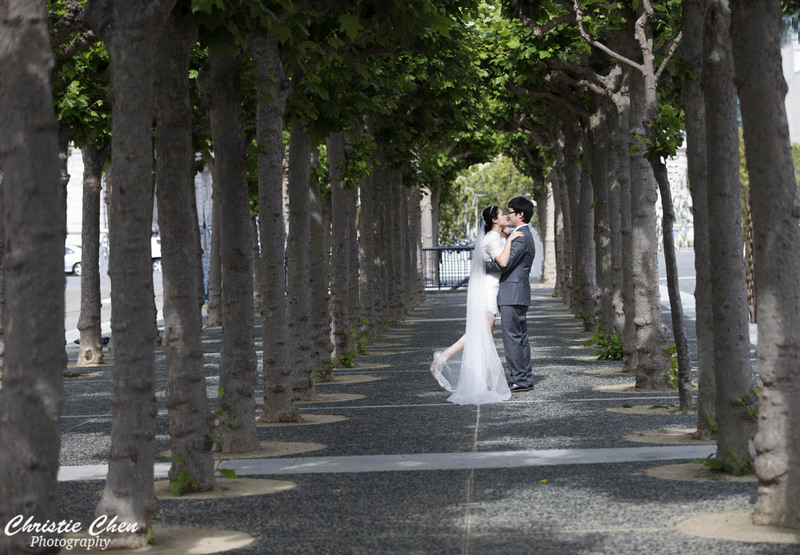 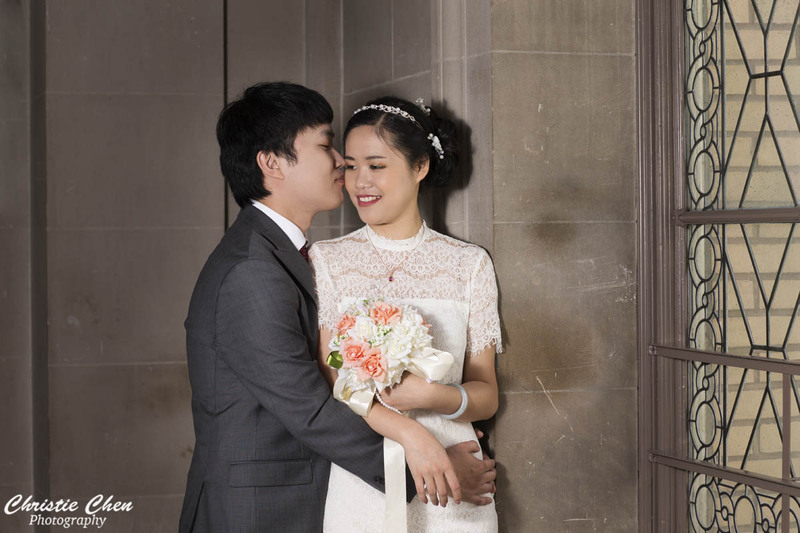 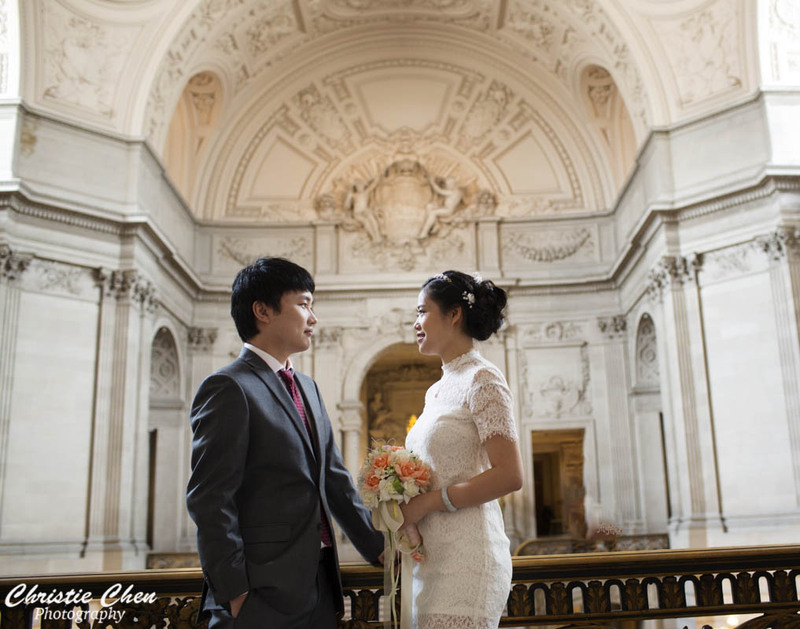 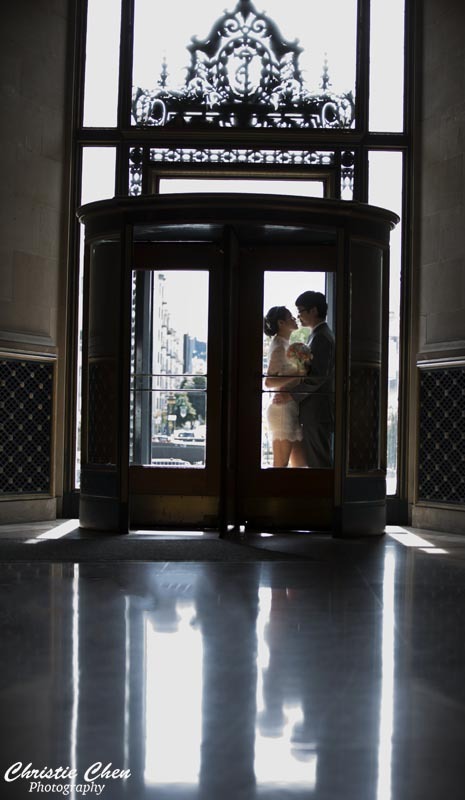 Congratulations to Shaojing and Yijun, they just got married at San Francisco City Hall last week. 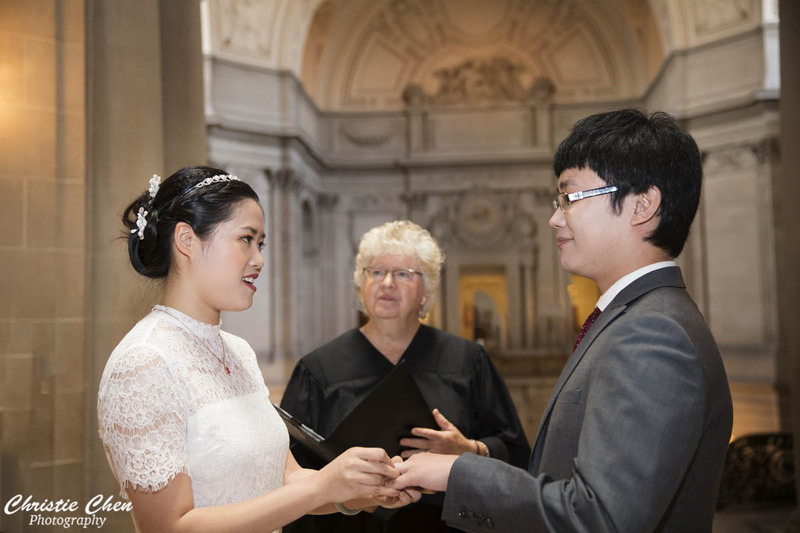 Their parents travelled all the way from China to San Francisco to attend their ceremony. 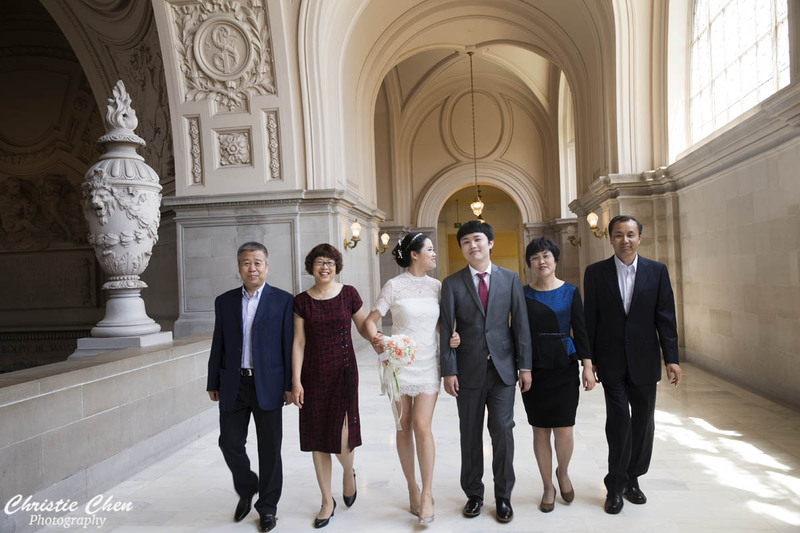 Actually they are planning to have big wedding party back in China later this year. 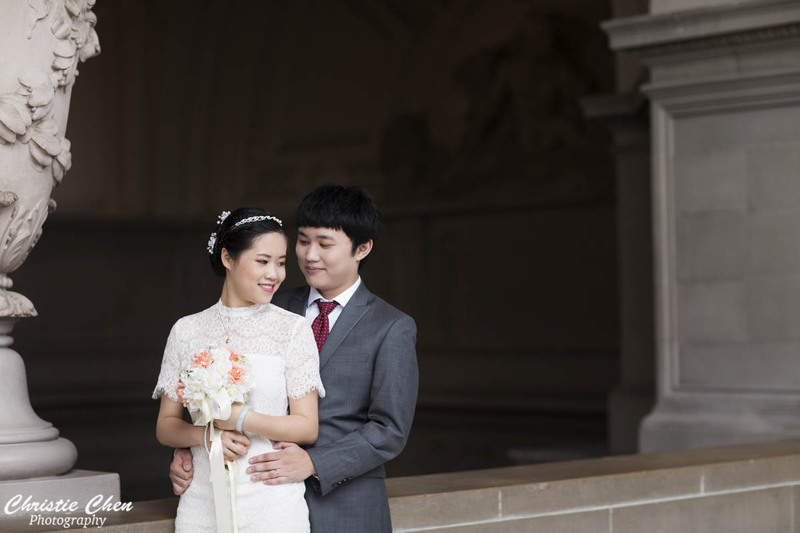 Best wishes to their new life journey together!